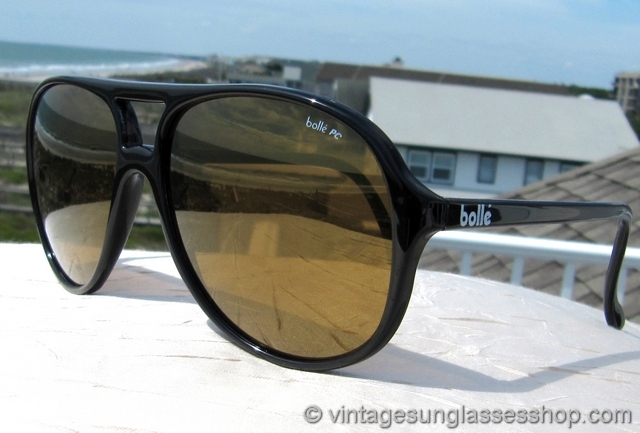 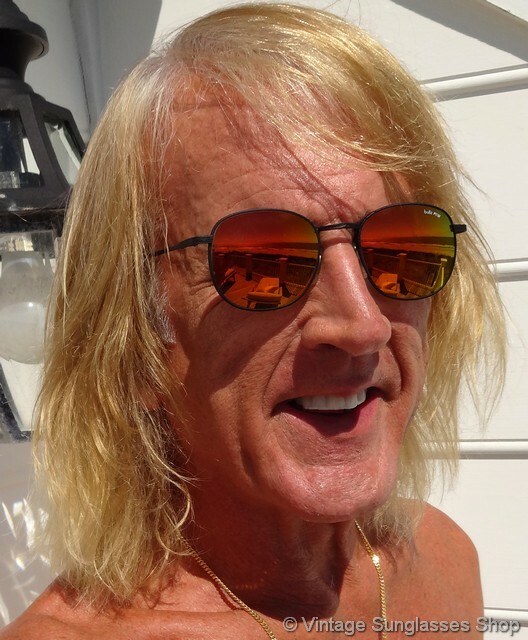 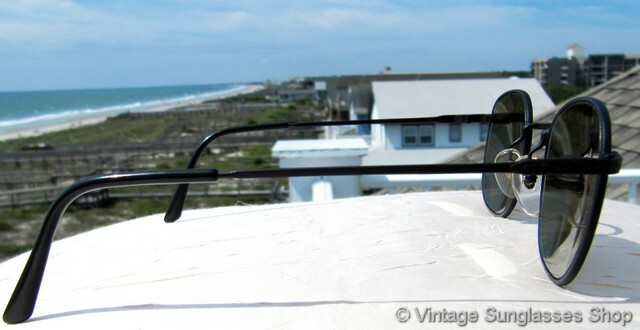 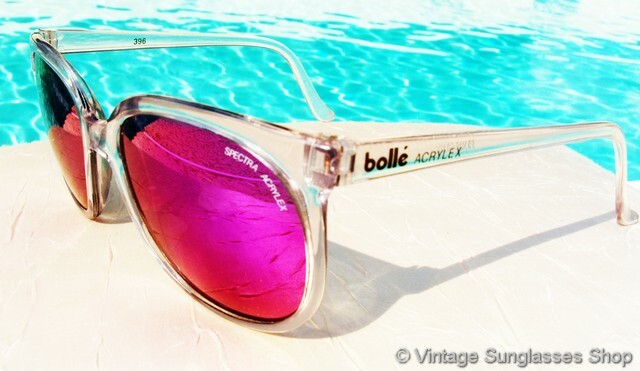 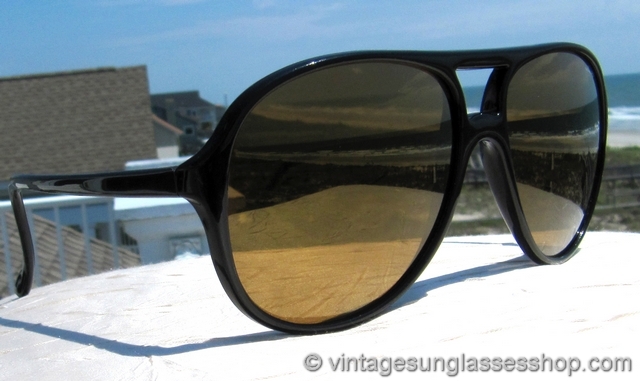 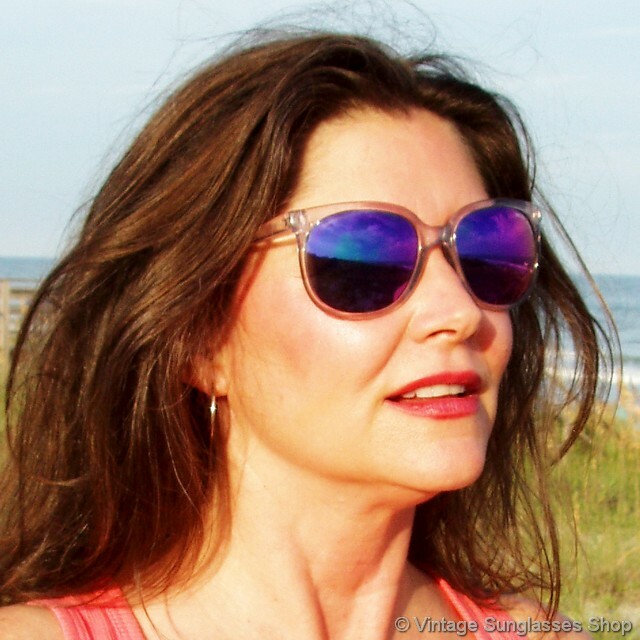 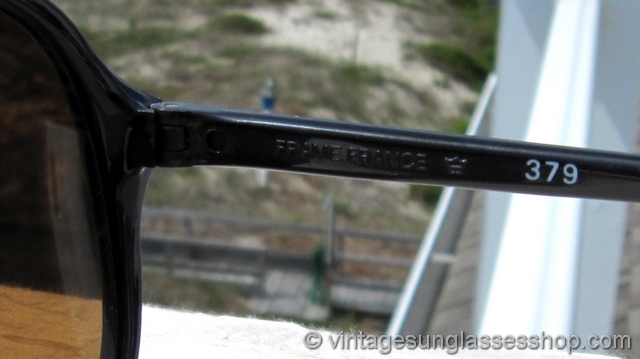 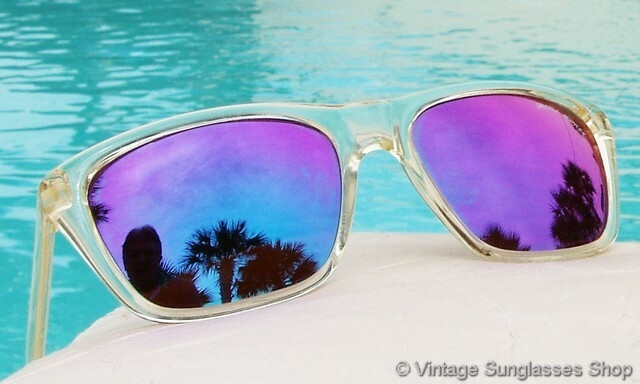 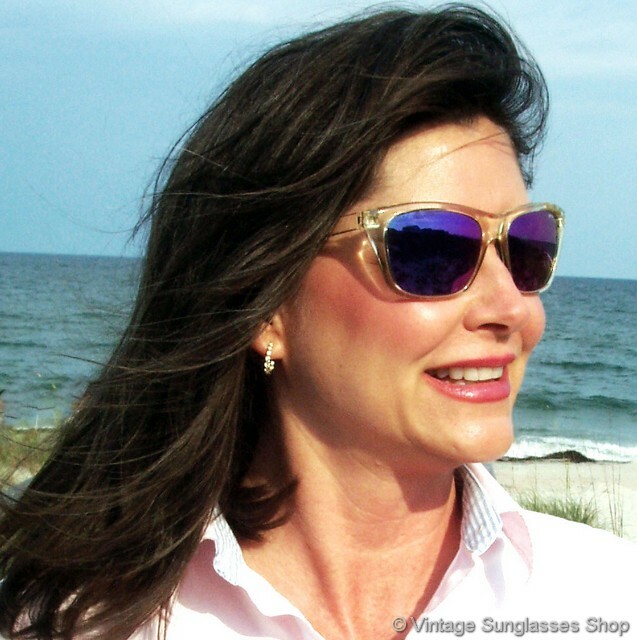 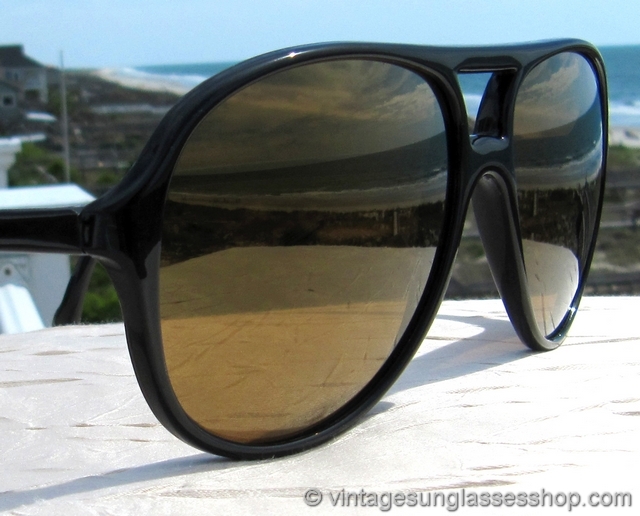 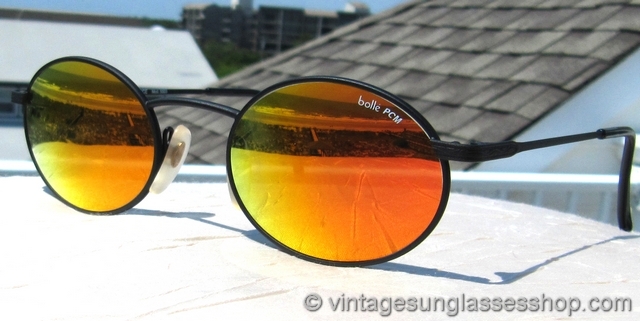 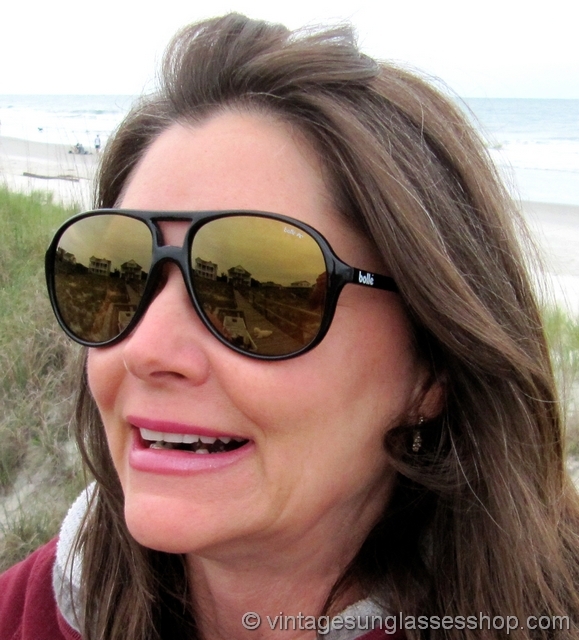 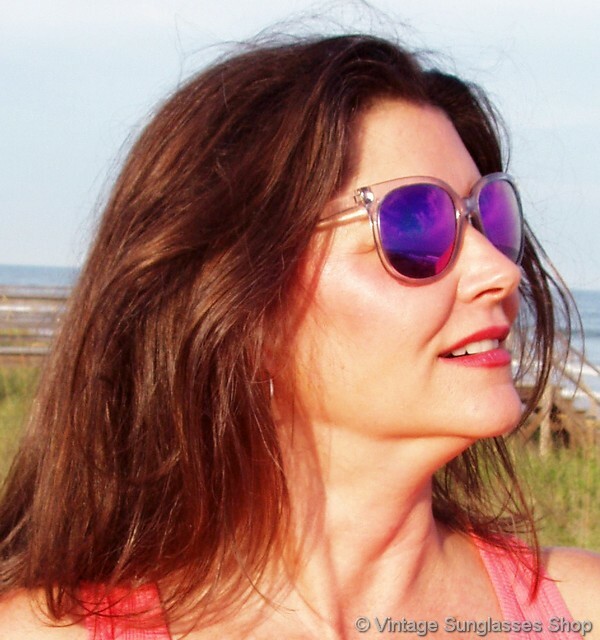 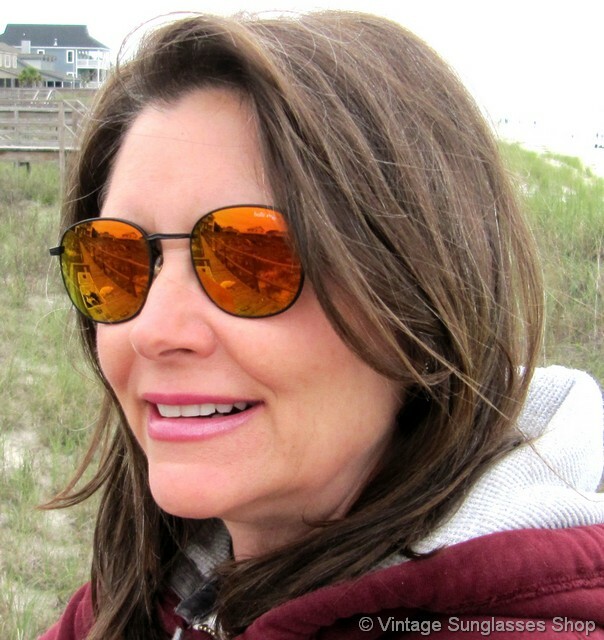 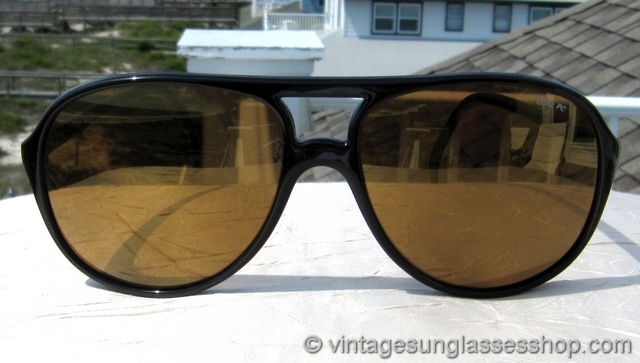 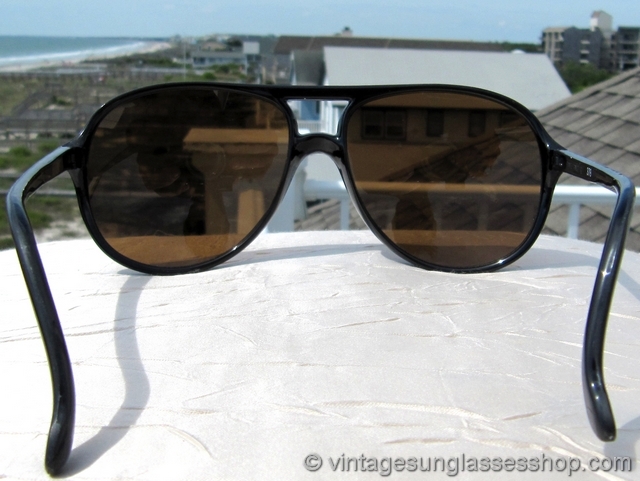 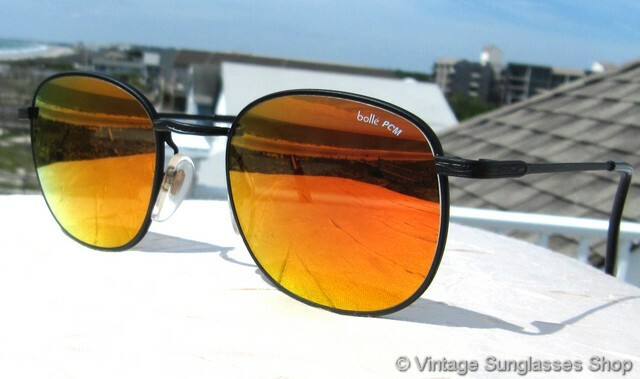 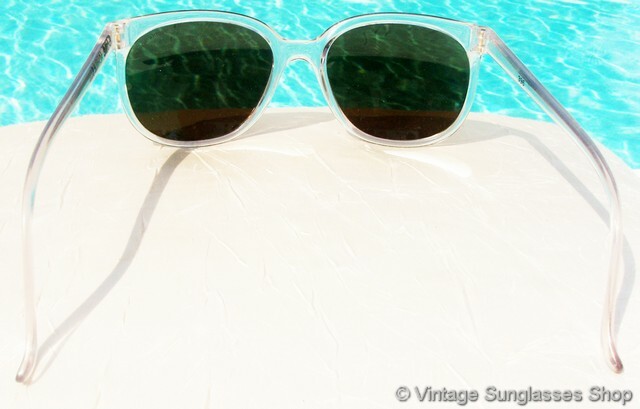 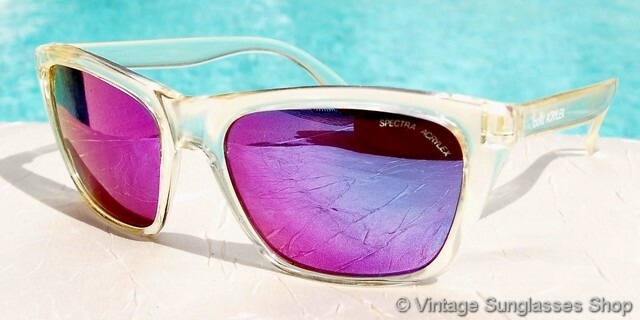 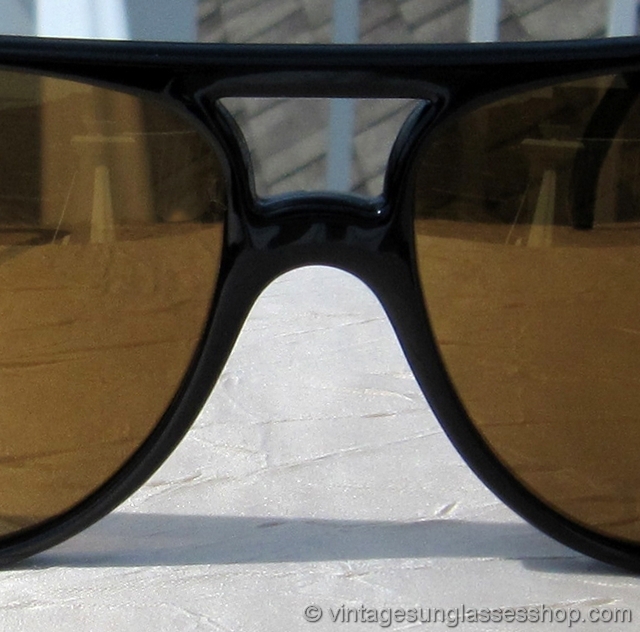 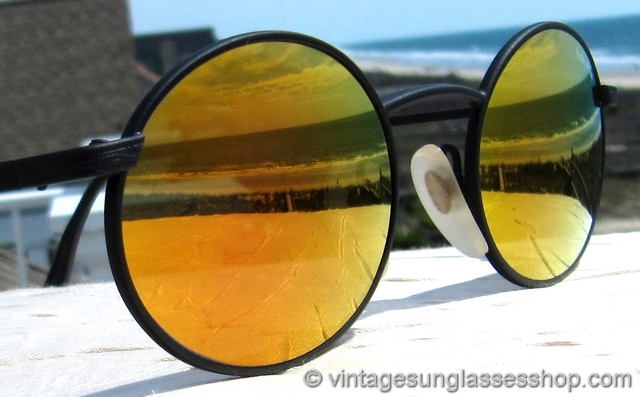 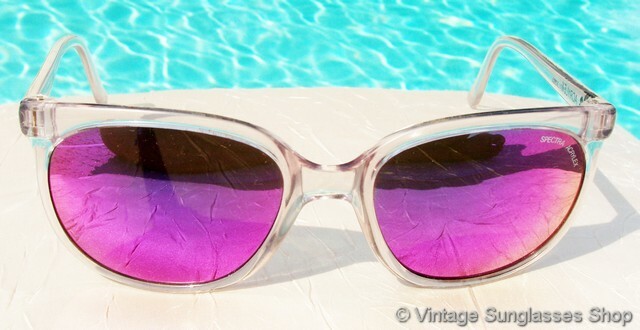 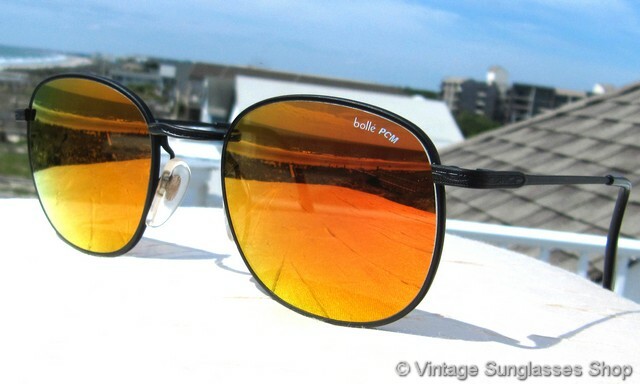 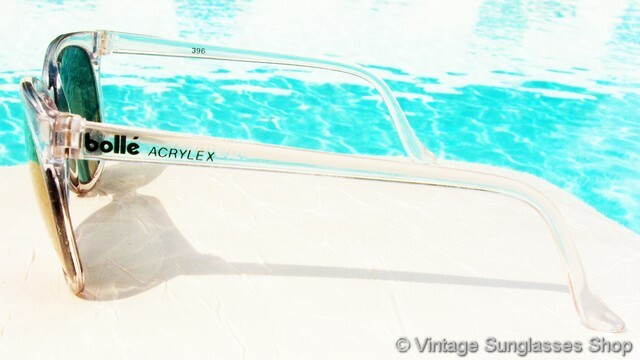 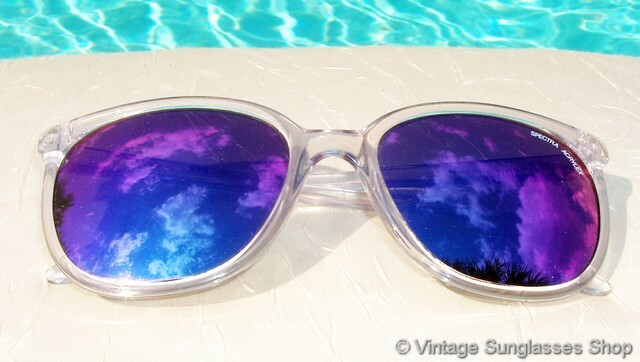 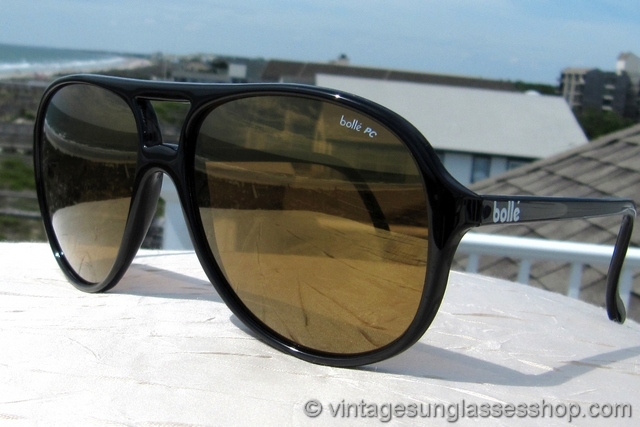 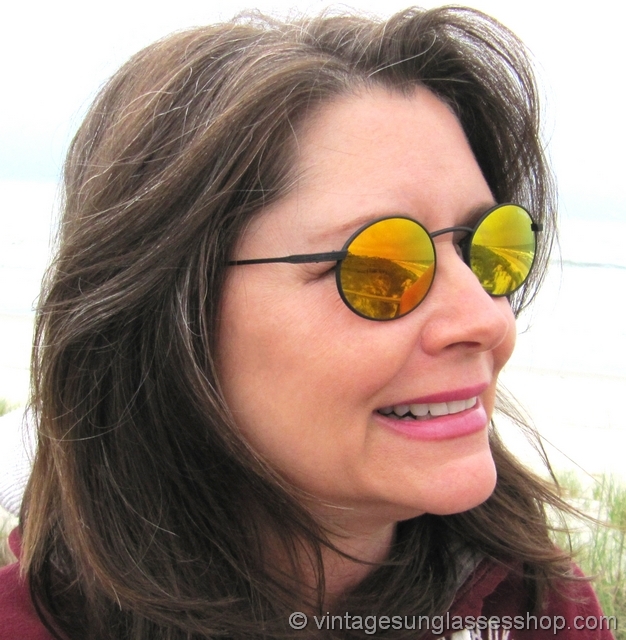 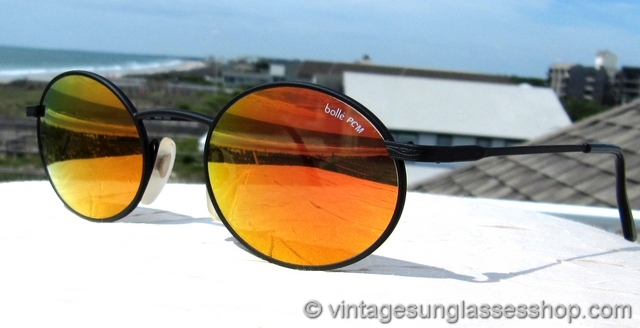 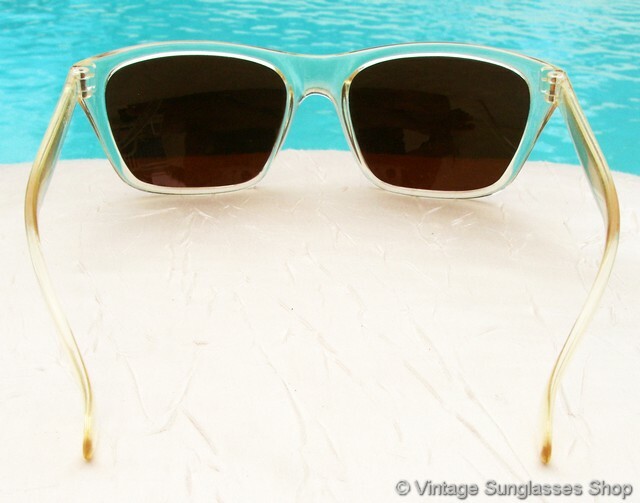 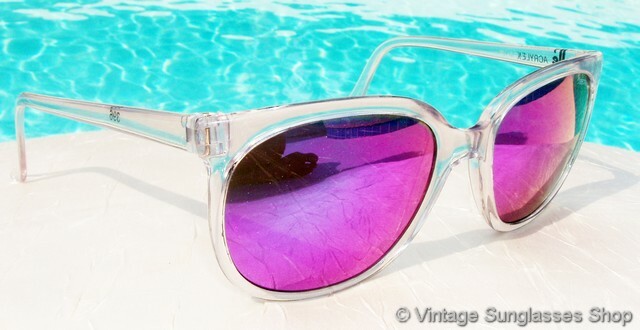 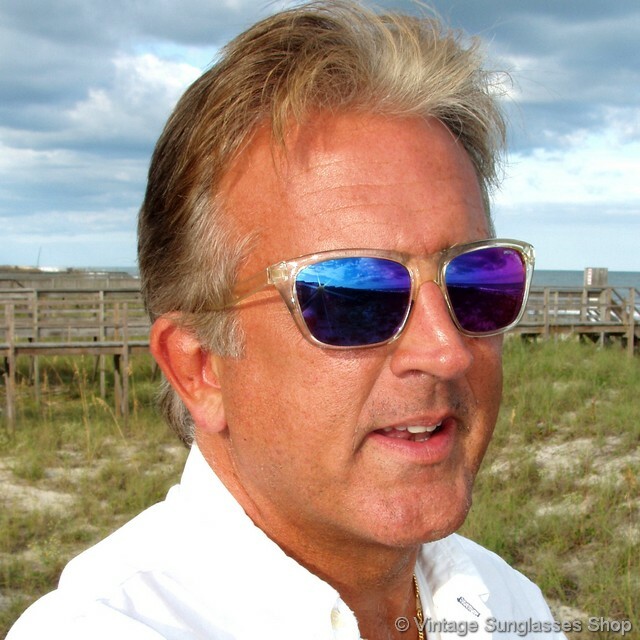 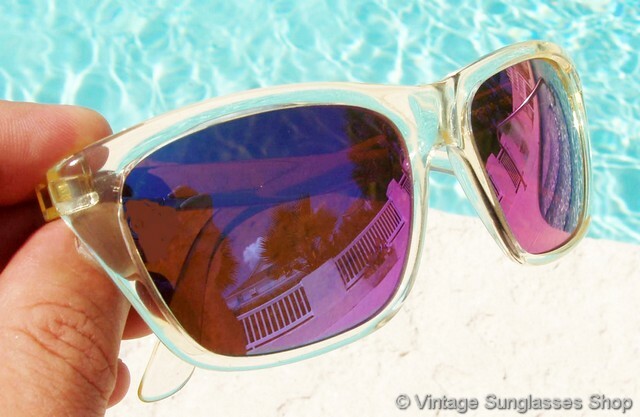 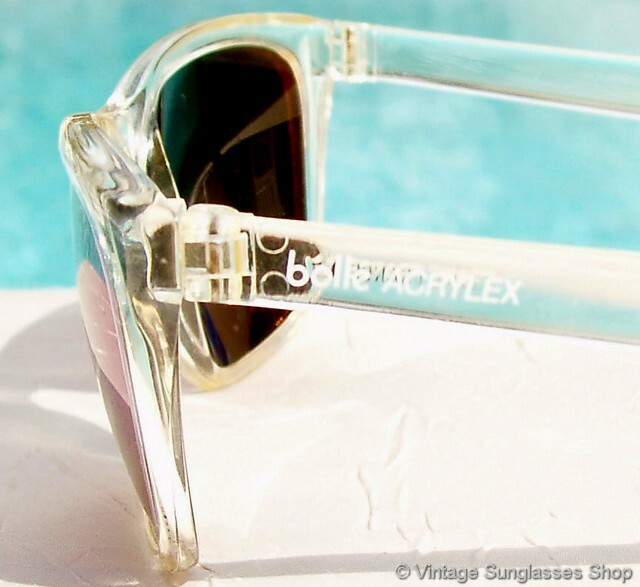 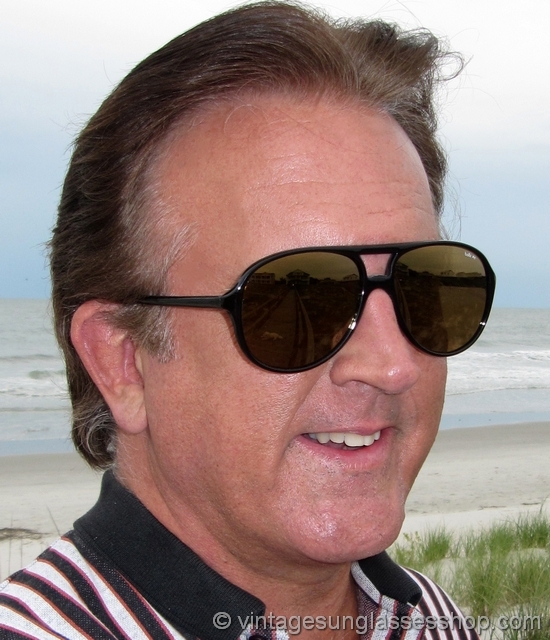 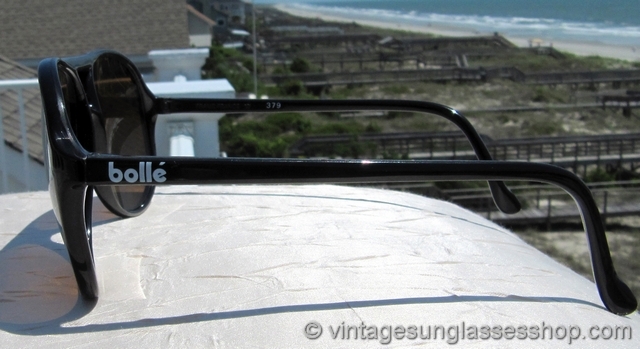 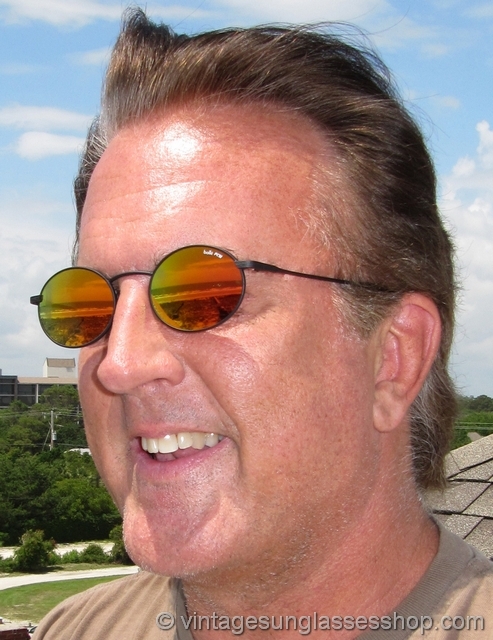 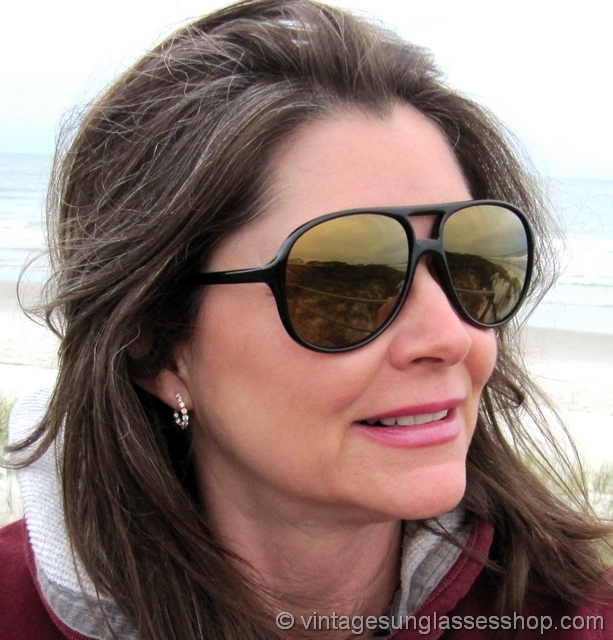 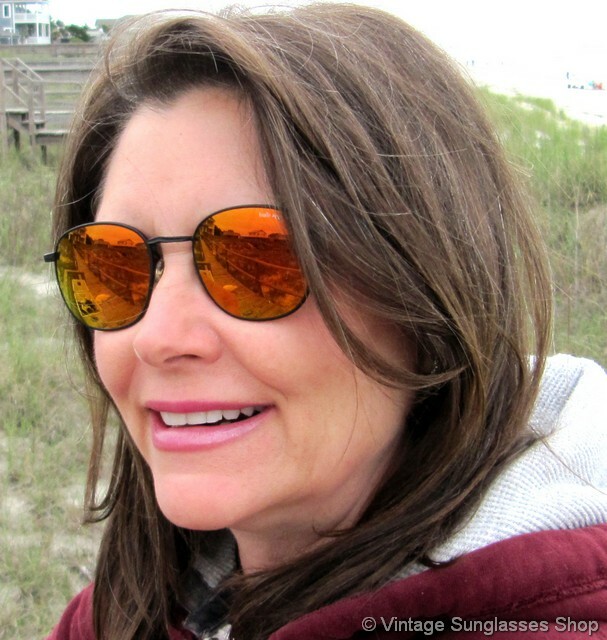 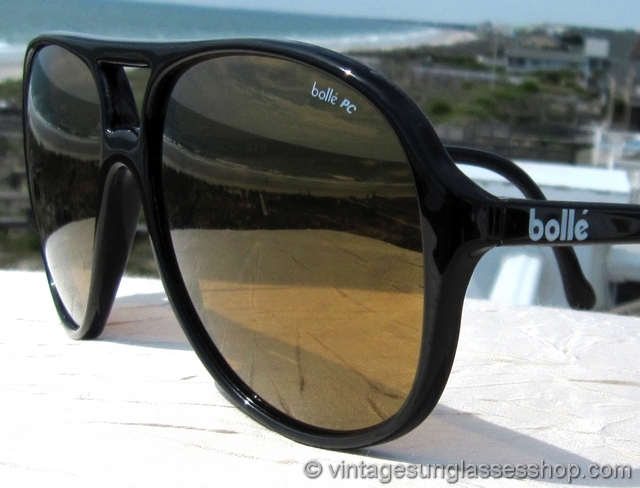 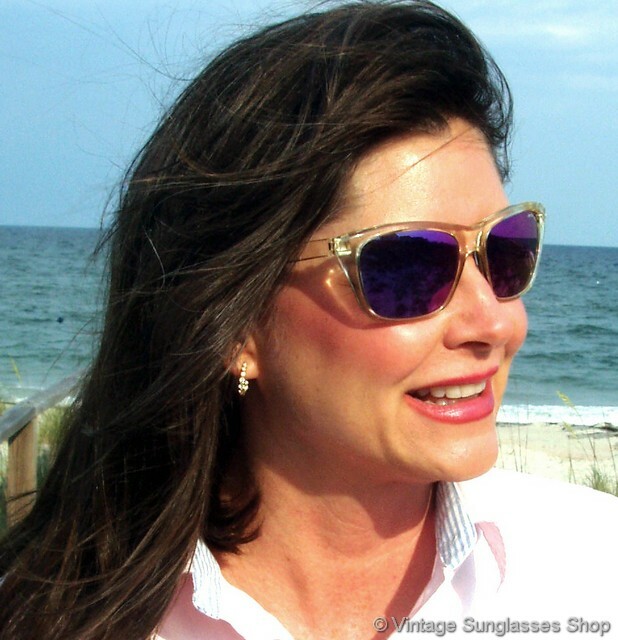 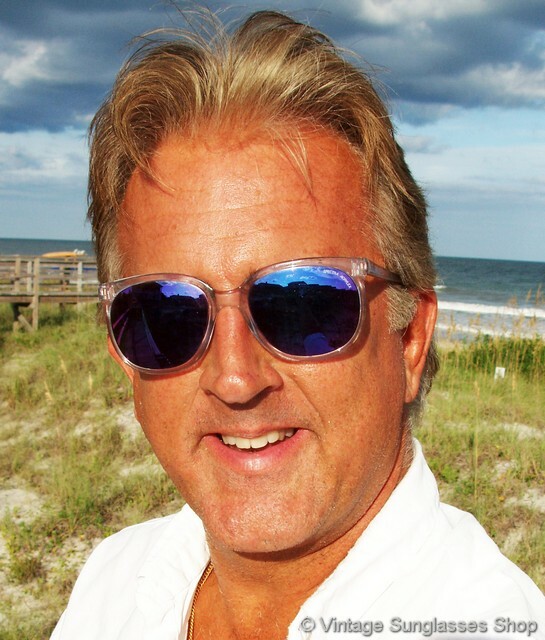 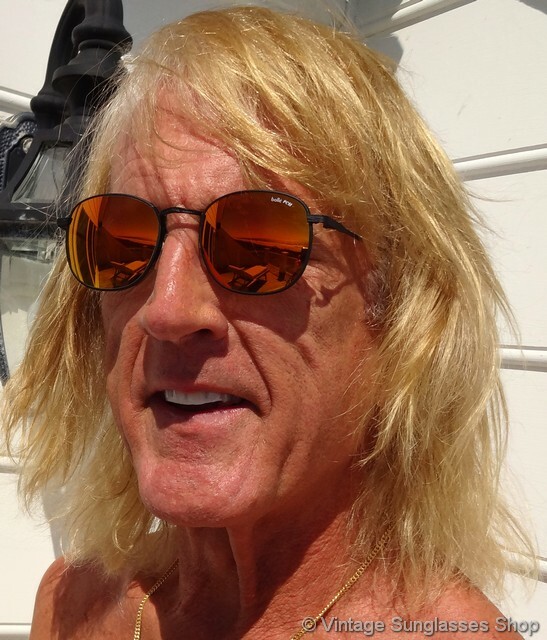 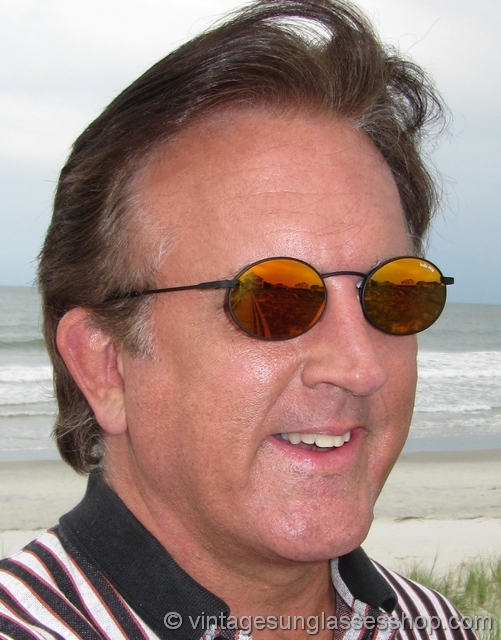 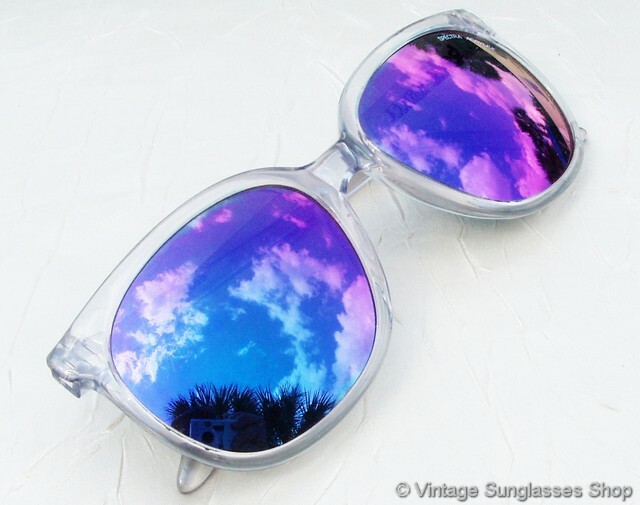 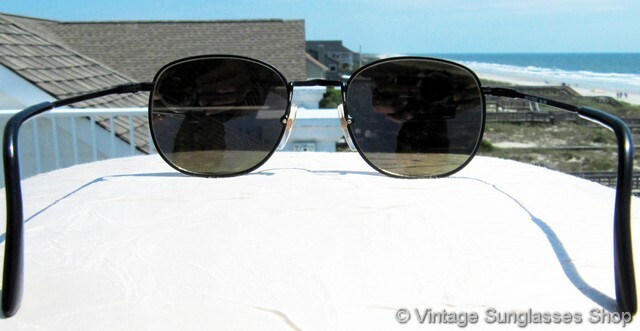 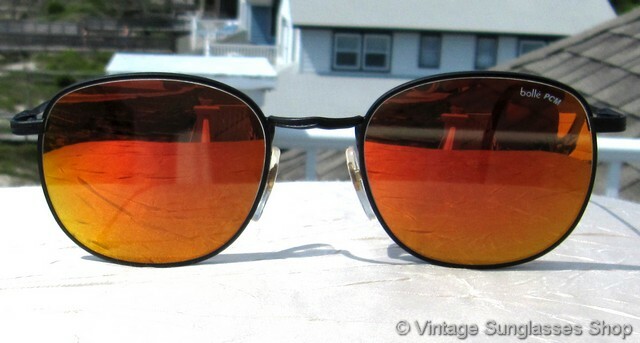 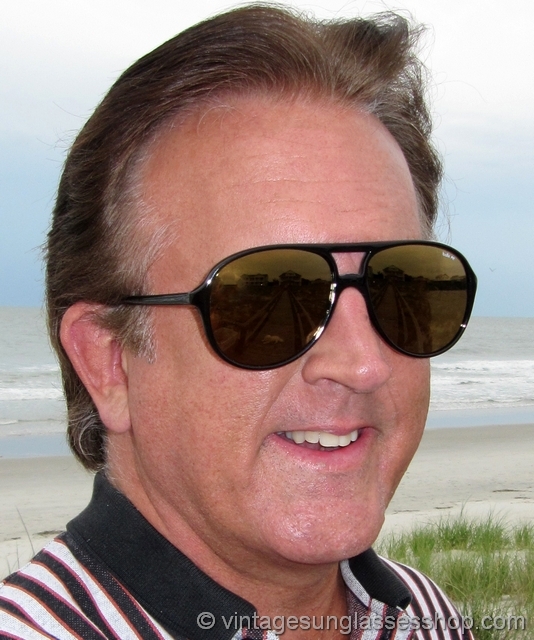 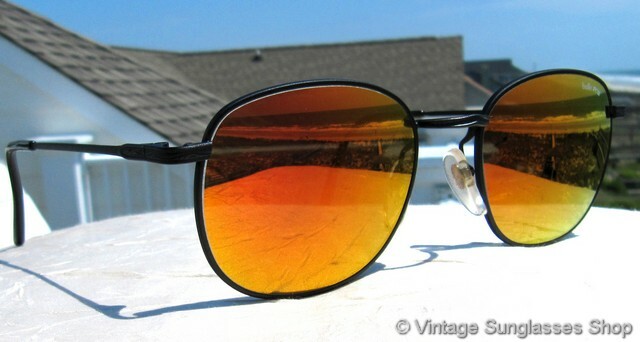 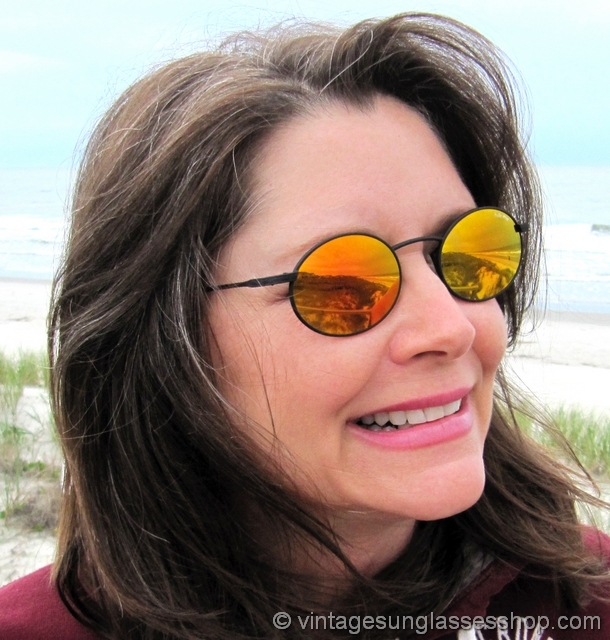 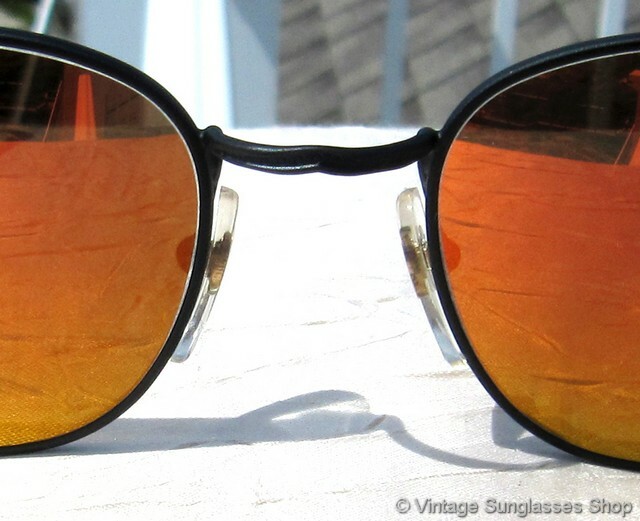 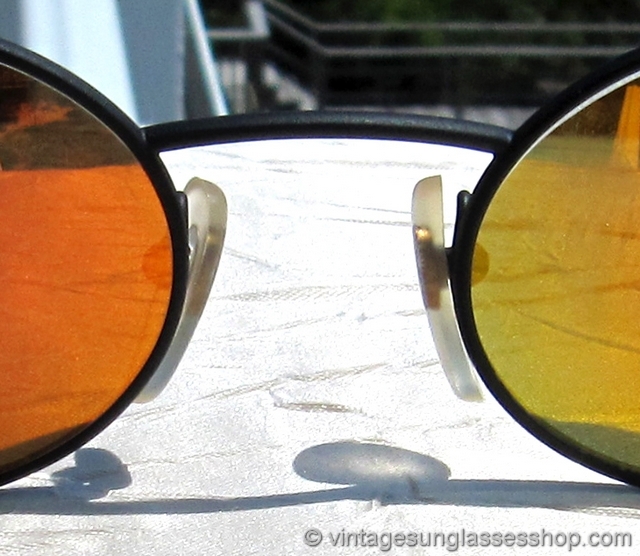 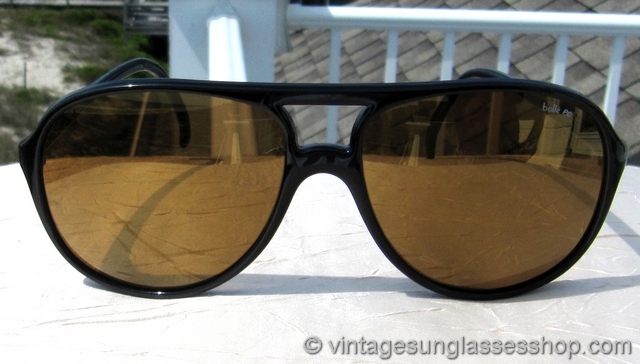 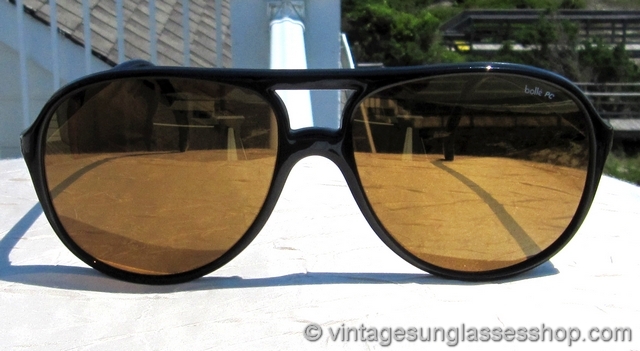 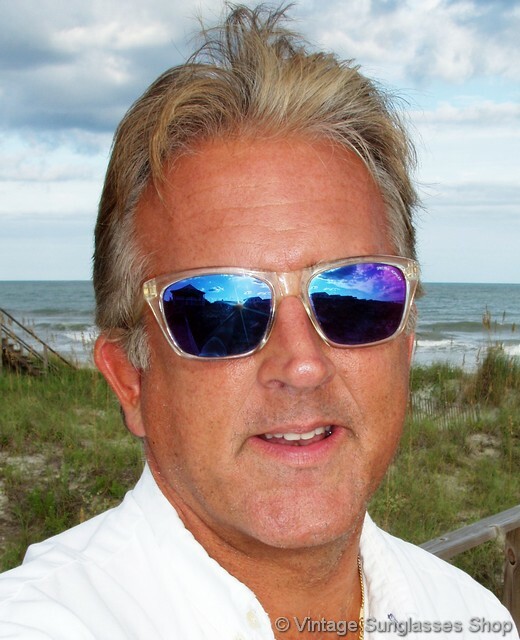 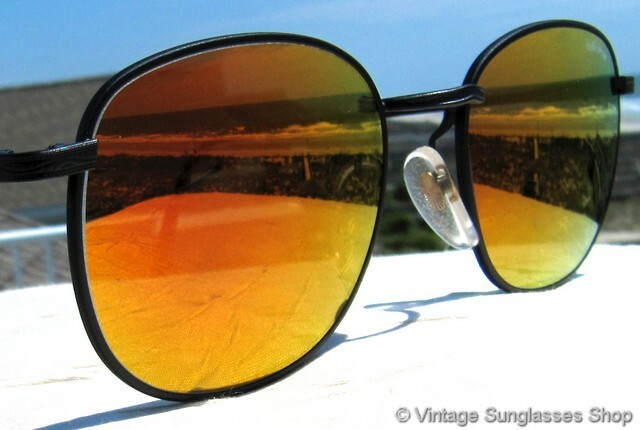 Vintage Designer Sunglasses only sells authentic vintage Bolle sunglasses for men and women produced in the 1970's, 1980's and 1990's - no fakes, reproductions, or retro style sunglasses. 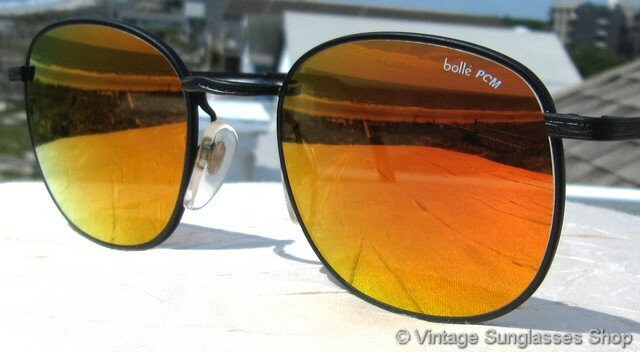 Bolle sunglasses are known for their high performance optics and mirrored lenses developed through their years of specialization on the finest ski goggles and eyewear. 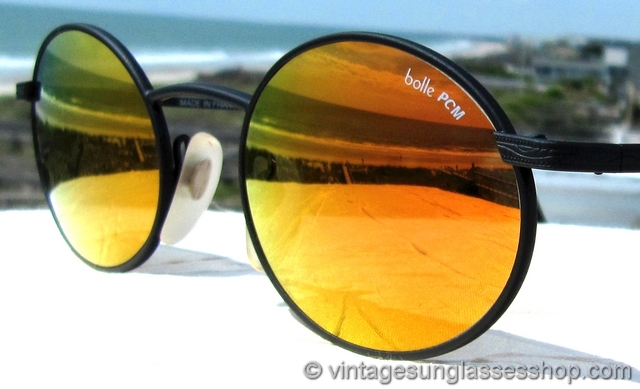 Bolle sunglasses give you the sports performance you should expect while at the same time giving you a distinctive and - to our eye - a very cool look in vintage sunglasses. 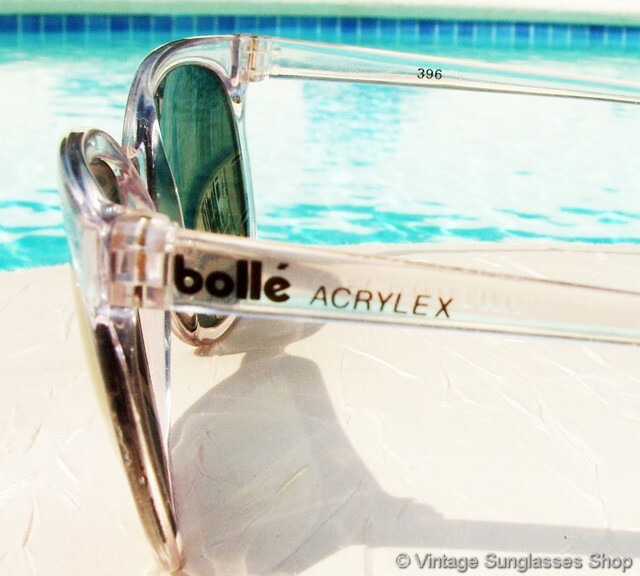 We are particularly fond of Bolle clear Acrylex frames, a unique design you won't see in the same quality from any other company, and the Bolle Spectra Acrylex mirrored lenses that really set off a color contrast with the clear French frames of the vintage Acrylex line.